When it was first announced that Tom Hiddleston would be playing Hank Williams, I thought the casting was spot-on. The british thesbian certainly resembled the country legend, but until I saw Hiddleston with the hat it didn’t truly click how perfect a choice he was. Williams died at age 29 in 1953 from heart failure caused pills and alcohol, but not before writing some of country musics biggest hits including ‘Your Cheatin’ Heart’, ‘I’m So Lonesome I Could Cry’ and ‘Lovesick Blues’. I Saw the Light was shot in Louisiana last year with director Marc Abraham at the helm, based on the biography by Colin Escott. Elizabeth Olsen, David Krumholtz, Bradley Whitford, Maddie Hasson, Cherry Jones, Josh Pais and Wrenn Schmidt also star in the film due out November 27th. What do you think? 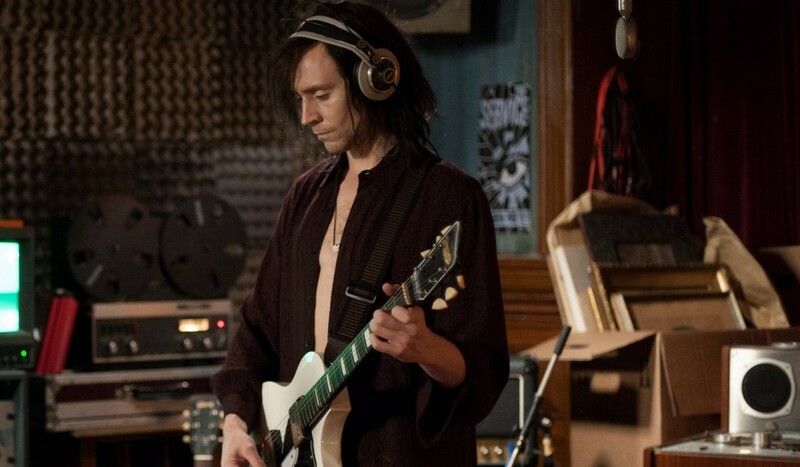 I enjoy Hiddleston as Loki in the Marvel Universe films, but he really blew me away with a performance as a vampire rocker in 2013’s Only Lovers Left Alive. I think he could really knock I Saw the Light out of the park. This entry was posted in Breaking News, Film and tagged Bradley Whitford, Cherry Jones, Colin Escott. Elizabeth Olsen, David Krumholtz, hank williams, I saw the Light, Josh Pais, Maddie Hasson, marc abraham, tom hiddleston, Wrenn Schmidt. Bookmark the permalink. ‘Lego Batman’ Goes After a Member of the Wolfpack to Voice The Joker!